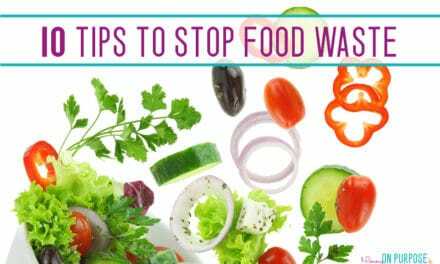 This is a guest post by Victoria Lawes, who is a contributor at BizzMark Blog. Every mom is a working mom, even if they don’t get a massive paycheck at the end of the month for everything they’ve done. Raising children is one of the most rewarding jobs in the world, however, it does come with its own set of unique challenges that make it difficult for moms to go to and from the office every single day in order to work a full time job. Whether you want to maintain your professional skills or simply have to take care of the bills, rest assured that there are options when it comes to stay-at-home work. Being a mom might be a 24/7 type of job, but you can use a couple of hours while your babies are asleep and make the most out of them. Data entry is one of the simplest solutions for making some additional income. It doesn’t require any special skills other than being meticulous and your income will largely depend on the type of data you are entering, the time it takes you to enter it and how fast you type. You can enter captchas, copy and paste data from and into a word or excel files, complete surveys, fill out forms, transcribe images and medical texts or do simple typing work. It may not be the best paying job in the world, but you can earn a decent wage if you’re proficient enough. Copy-writing refers to the practice of writing persuasively in order to promote an idea, opinion, product, service or even a person. As a copywriter, you can write ads for TV and radio, magazines, newspapers, flyers, billboards, websites or even direct mail. Copy-writing is an excellent choice for stay-at-home moms as it provides them with a creative output for their thoughts while promoting products and services that they like and use on a regular basis. Some copywriting jobs might require a degree in advertising or at least some type of a writing course diploma, however, the majority of copywriting jobs simply require a creative mind and a little bit of experience. 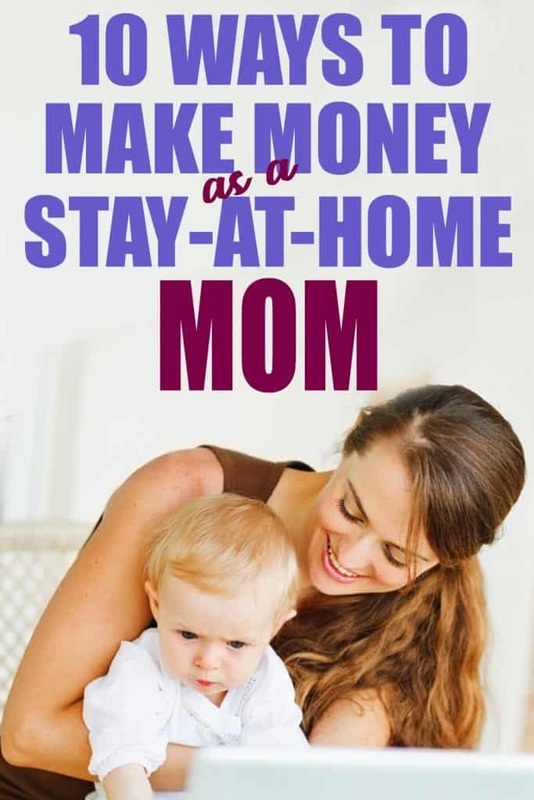 Moms can even earn money from home through paid surveys online (Survey Junkie is awesome). 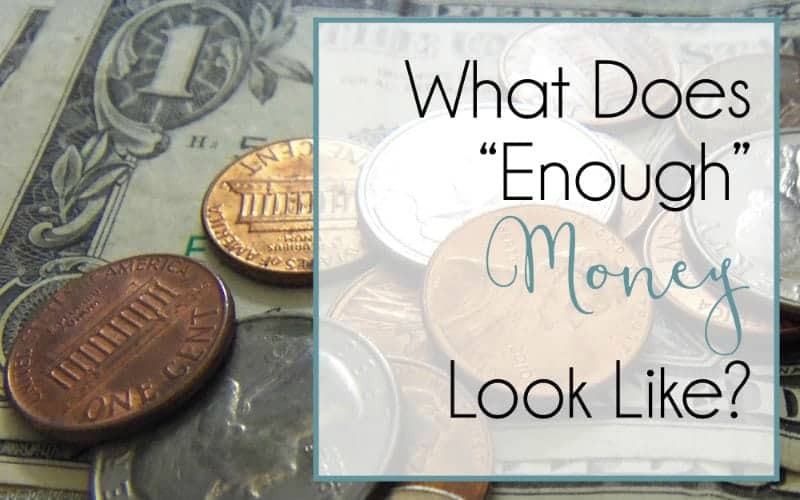 They are extremely easy to fill out and won’t take up much of your time, while still providing you with additional income at the end of the month. Companies rely heavily on user feedback and use it to improve and refine their products and services and there’s a growing number of research companies who will offer up cash for people’s opinion. You can get paid in cash or in various rewards, such as gift cards and vouchers for popular brands. Blogging has been around for quite some time and blogs have remained highly influential to this day. The only downside to blogging is that it can take some time before you develop a loyal following and are able to actually make a profit from your blog. Just remember to be driven, patient and most importantly, passionate about your writing. Pick a topic that suits you best and write the type of texts you would like to read yourself. As long as your texts are informative, easy to read and SOLVE A PROBLEM, you could have a bright future in the world of blogging. Starting a blog is relatively cheap + it’s a great way to become your own boss. Here’s a step by step tutorial for beginners on how to start a blog to make money! We all love taking photos. Some take selfies, some take nature pics and these days almost everyone is taking photos of their food. But why not take your love for photography and turn into a paying job? There are numerous websites online that allow their users to showcase and ultimately sell their photos and videos. The great thing about stock photos is that they don’t require any special training and all you need is a decent camera and a passion for photography. This is perfect quiet nap time work – just typing up what you hear. Here’s a free course on how to get started, so you can decide if it’s for you or not. 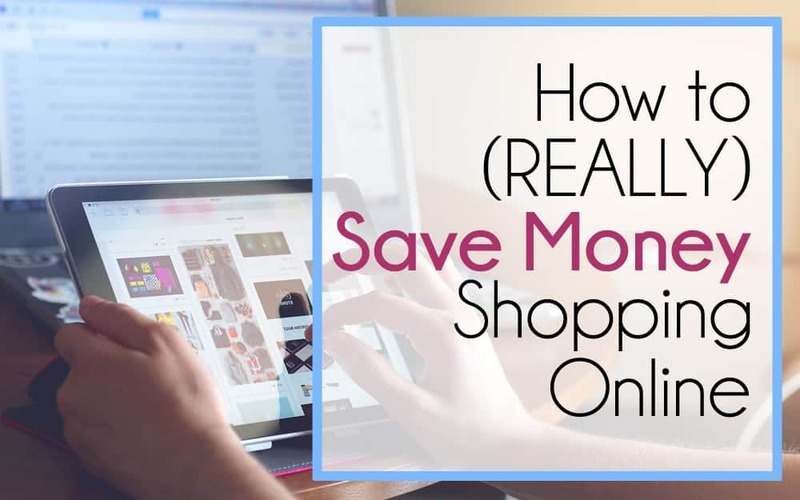 If you love to find bargains and can’t get enough of the clearance aisles, then selling on Amazon may be for you! Jessica from TheSellingFamily.com was able to take her love of finding deals and turn it into a 6-figure side hustle in just 1 year. You can grab a free 7 day email course right here and she will explain everything you need to know about how it all works and help you decide if it’s the right choice for you. The more people working online, the more people hiring other people to do work online for them. I’ve used a VA myself from time to time. Just be sure to look for jobs that only require your attention a few hours per week! There is an amazing course available to learn t proofreading. Hosted on Proofread Anywhere, Transcript Proofreading: Theory and Practice™ it’s the only course available for this particular niche of proofreading. The Proofread Anywhere team does something really honest and unusual for students: they don’t allow anyone to pay for the entire course at once. Everyone moves through in stages to keep costs — and the risk of overwhelm/failure — way down. Anyone with a washer, dryer, and iron can do this. No special skills required, and honestly, you can even do it when the babies are awake. But unfortunately, you won’t receive a paycheck at the end of the month. 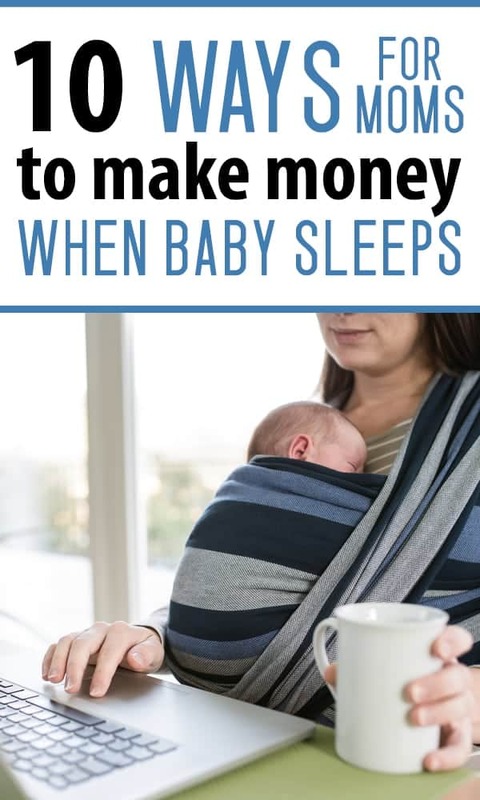 Bills need to be paid and food placed on the table and fortunately, there are working options for stay-at-home moms that can easily be performed while the kids are sleeping. 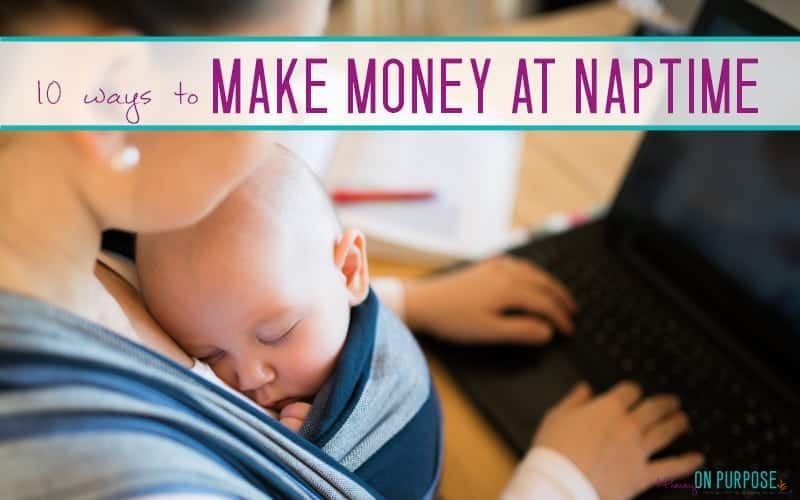 Whether you want to write about your experiences, sell your artistic expressions or voice your opinion in regards to a specific product or service, these are just some of options moms can take and earn some cash during nap time. PreviousPlanning a Disneyland Trip at Christmas Time! NextEasy Meal Planning Templates: Save Time and Money! 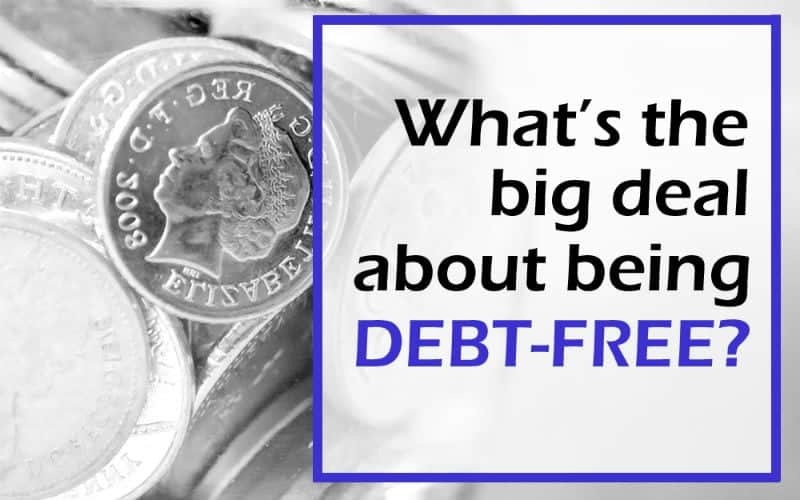 What’s the Big Deal About Being “Debt-Free”? A great inspiration to get started! 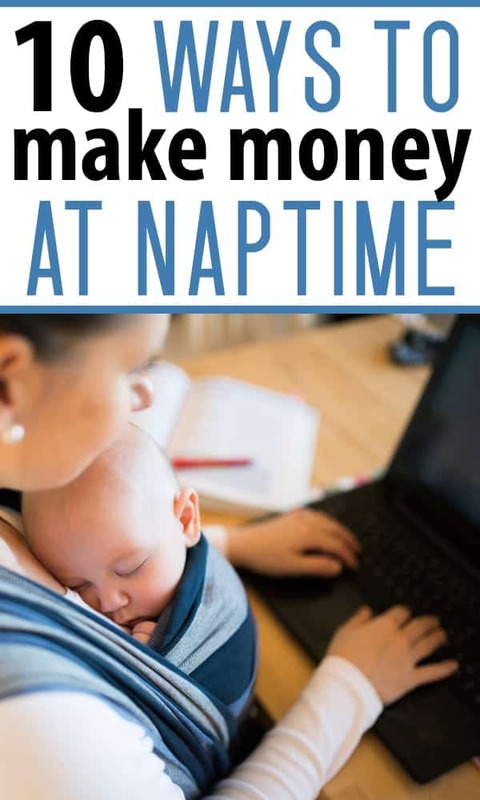 Any mom with any kind of expertise (doesn’t have to be one with a degree) can make money from home writing. I was wondering what was good with you. Haven’t heard from you in a while. So at least I know now that you’re still around and blogging away. You’ve been doing more than just blogging I read. How long did it take you to start making good money from your blog after you launched it?